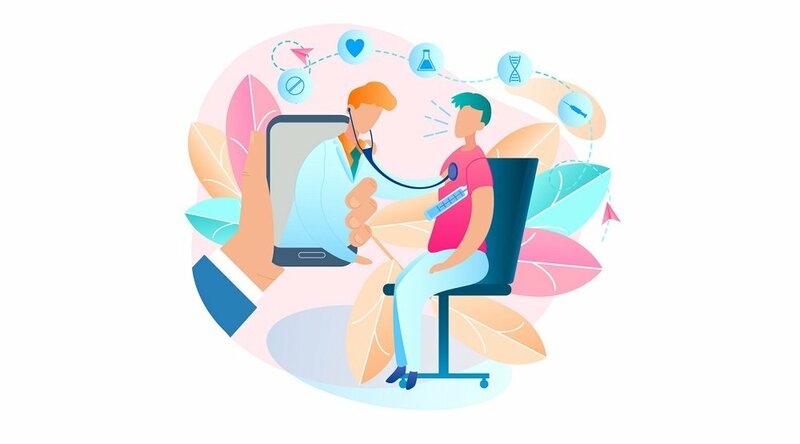 Back in February, a telemedicine bill known as the CONNECT for Health Act was introduced into both the U.S. Senate and House of Representatives, as we reported here at the Care Innovations® Population Health Insights blog. Telemedicine technology has advanced so much in recent years, the authors and sponsors of the legislation believe, that it makes sense to harness this technology to help "promote cost savings and quality care." And in a healthcare industry experiencing rampantly escalating costs as well as a huge influx of newly insured patients, creating new efficiencies has never been more important. So it's of little surprise that the pair of telemedicine bills — which are still in the committee phase, building support while awaiting their initial votes — are being widely supported by an impressively bipartisan cache of lawmakers. At this point, the Senate version of the legislation has six co-sponsors and the House version has 21, each including Democrats and Republicans from all corners of the United States. This bipartisan group of lawmakers understands the telemedicine legislation for what it is: A means to help ease these rampaging healthcare costs, while also giving care providers the power to more efficiently and effectively treat their patients. Research backing this idea is increasingly abundant. In April, The Advisory Board Company published a legal briefing exploring the underlying needs behind the new telemedicine legislation. 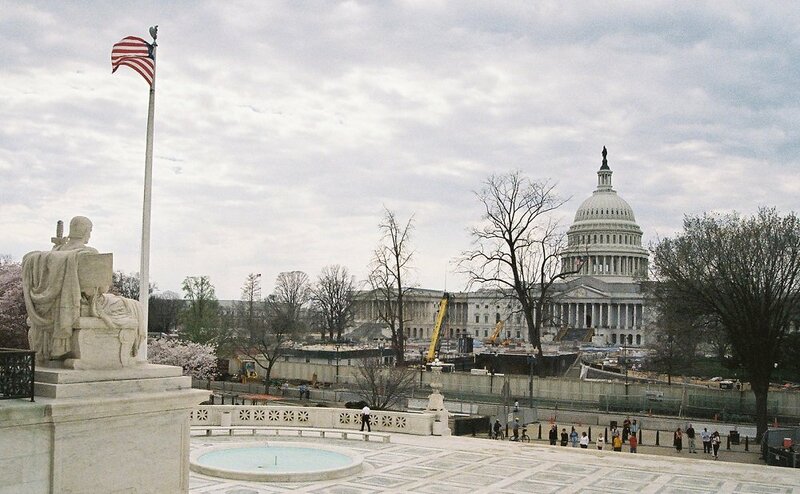 "More than ever, policymakers and regulators are taking a close look at how to address coverage and reimbursement challenges that currently exist," the briefing reports. 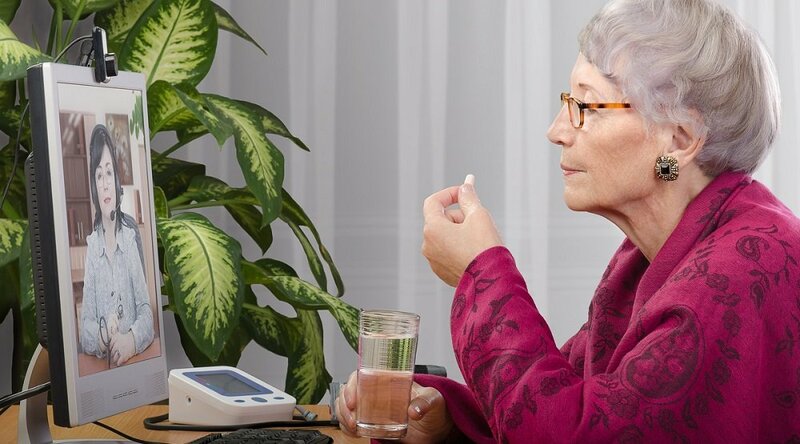 "Many view utilization of telehealth as a potential tool to reduce Medicare costs and overall health care spending while improving access to care for the chronically ill as well as those patients in remote geographic locations. "They also consider telehealth a potential avenue to improve engagement with consumers, improve health care maintenance, and keep patients out of costly acute care settings." Also at issue are cross-state services — currently, providers are limited in their ability to provide care for patients outside of their licensed state (except for those few states with reciprocity agreements) — and the lack of a clear and consistent standard of remote care. "In terms of malpractice risk, sometimes providers fear they’re being judged against unknown metrics," the briefing points out. "Certain states have set unclear standards for services provided via telehealth, while other states require physicians to evaluate patients using the same standards as they would in a face-to-face interaction. This 'element of the unknown' makes providers uneasy." With all this in mind, it's of little surprise that healthcare providers themselves are among those calling for such telemedicine legislation to be passed. "The demand to expand telehealth practice and coverage is high from all types of providers, from primary care physicians who are looking to help their patients manage chronic diseases to specialists caring for high-risk, high-cost patients," according to the briefing. "Telehealth also holds significant potential for fields like behavioral health, where patient populations are often high-risk and can see significant benefits from remote, easy-to-access care. As for the patients, their voices offer "the strongest, or perhaps most decisive, push. 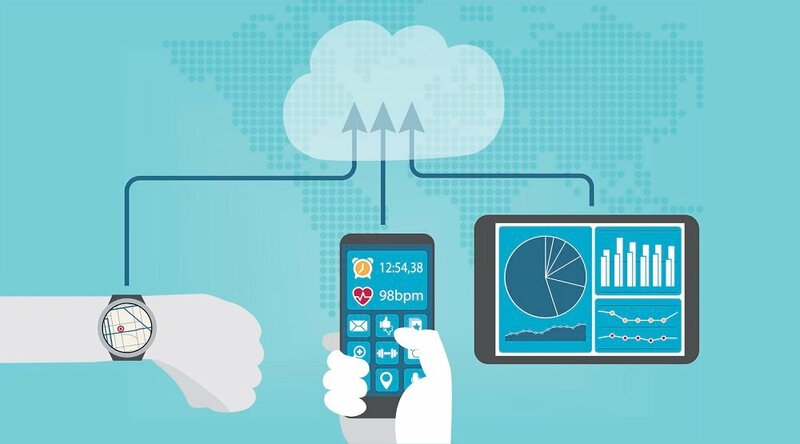 As health care becomes a much more consumer-driven field, providers, policy makers, and payers ... will have to respond to meet patient demands, including the demand for access to health care services provided via telehealth as a cost-effective way to engage the health care system." The briefing concludes:"In the paradigm shift from volume to value in health care, exploring the promise of telehealth will be a continued area of focus with an effort to consider both expansions in coverage and how to appropriately reimburse for these services. 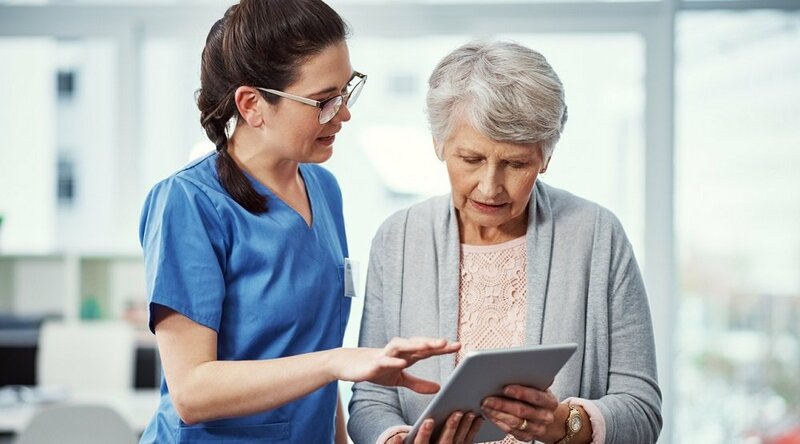 Get more information on the CONNECT for Health Act here, or read more about the remote patient management solutions offered by Care Innovations here.